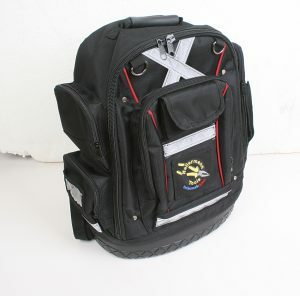 Member Support RUGGED BACKPACK TOOL KIT SUITABLE FOR ALL ELECTRICIANS ON THE GO! 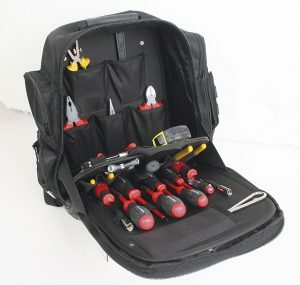 RUGGED BACKPACK TOOL KIT SUITABLE FOR ALL ELECTRICIANS ON THE GO! HellermannTyton’s backpack toolkit is ergonomically designed with a padded back and adjustable straps so it’s comfortable to carry, while allowing for hands-free movement. Ideal for harsh and demanding environments such as mining, this backpack includes most electrician tools with the option of adding additional tools and instruments in the various storage compartments, which are positioned for easy access. Conforms to safety standards with PVC industrial reflective tape on front and back. A solid waterproof base for protection of tools and instrument as well as heavy duty use. 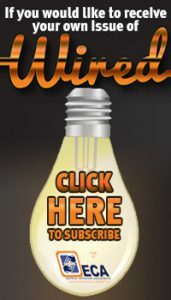 Quality tools with lifetime warranty. 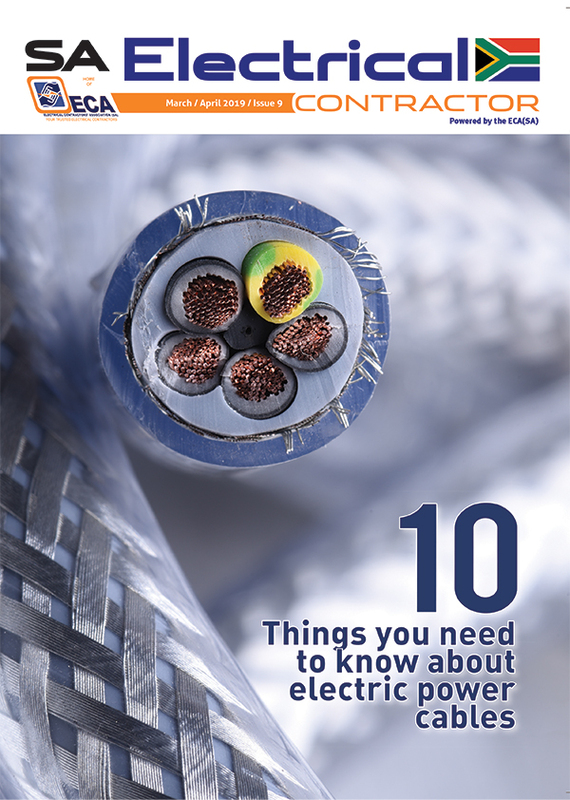 Remember, with more than 50 years of experience and knowledge, from product development to complete system solutions tailored to your requirements, HellermannTyton is your partner of choice.